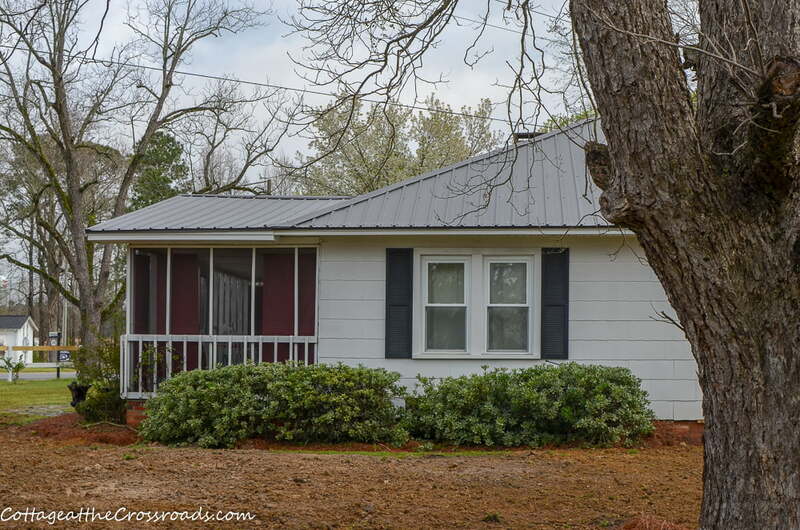 In this post, I’m sharing photos of our new charcoal gray metal roof along with reasons why we decided on this roofing material as part of our recent home renovations. 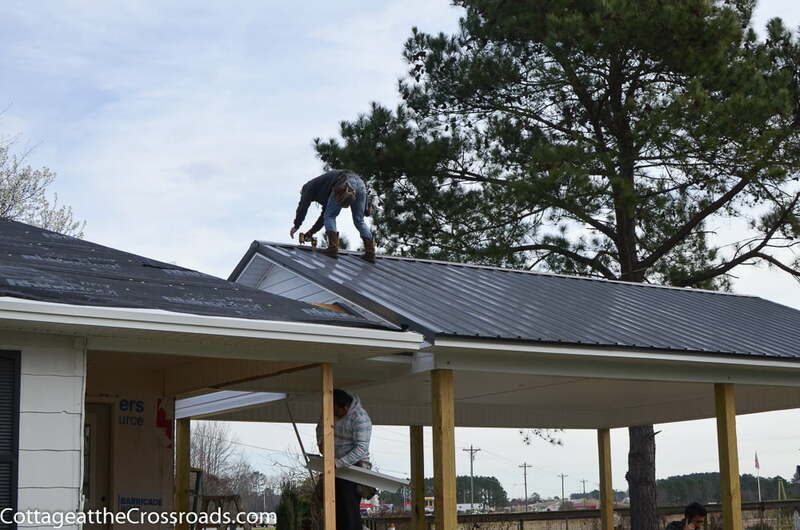 Dear readers, I am so excited to share the photos of our new metal roof with you today! I’ll have to say that it made our house look 100% better! Leo and I have known for a few years that we needed a new roof but we had to make a decision as to what kind of roofing material to use. 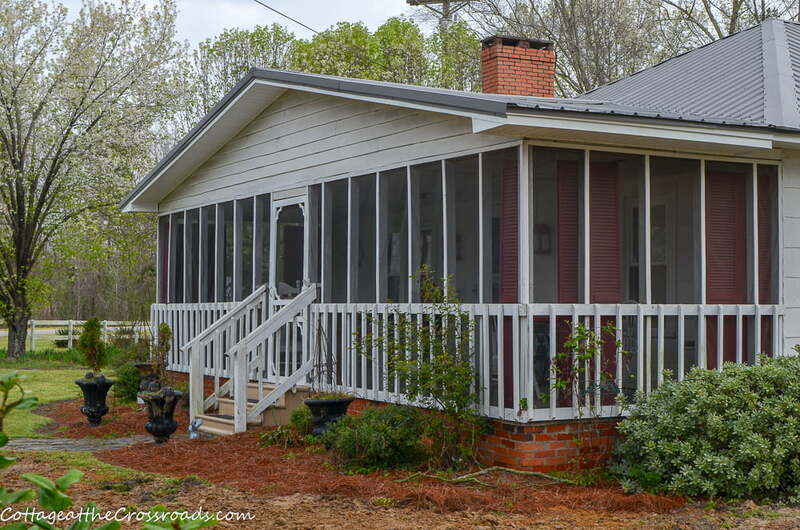 I kept holding out for a metal roof because I though our little country cottage was just begging for a metal roof! But Leo was concerned about the added expense of a metal roof versus an asphalt shingle roof. About 2 years ago, we had a local roofer to come out to the house to give us an estimate on a new asphalt shingle roof,and I thought it was rather expensive. So I implored Leo to get an estimate for a metal roof for comparison sake and he remembered that he had a friend from the Columbia area who works for Midlands Carolina Exteriors. Richard drove down from Columbia to measure the house in order to give us an estimate. 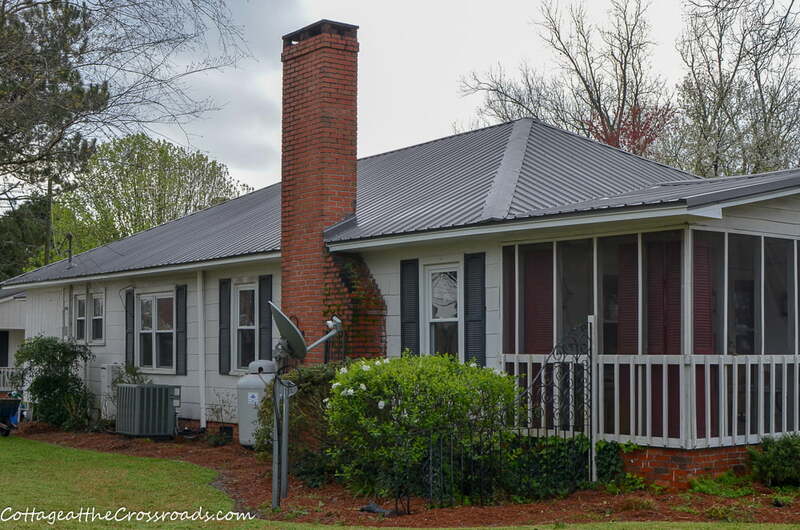 He gave us a quote for both roofing materials, and I was pleasantly surprised that a metal roof was not going to cost a great deal more than a shingle roof. Well, not THAT much more when you consider that a new metal roof is going to last the rest of our lifetime! Yes, it’s true that a metal roof is more expensive but there are many advantages to consider when weighing the difference. Metal roofs last much longer than other roofing materials. They are more durable and can withstand wind gusts up to 140 mph. They will not ignite into flames during wildfires, lightning strikes, or from wayward fireworks. Metal roofs are energy efficient because they reflect solar heat. They are more environmentally friendly because they can be recycled at the end of their life. They may qualify for Energy Saver tax credits and insurance discounts. Midlands Carolina Exteriors offers 100% financing, but we did not go that route because we decided to take out a home equity loan. We had many more things to include in our renovations other than just a new roof. Well, the day finally arrived when the installers came to replace our roof. In addition to replacing our roof, they removed one of the old chimneys, a stove pipe, and replaced much rotten wood. 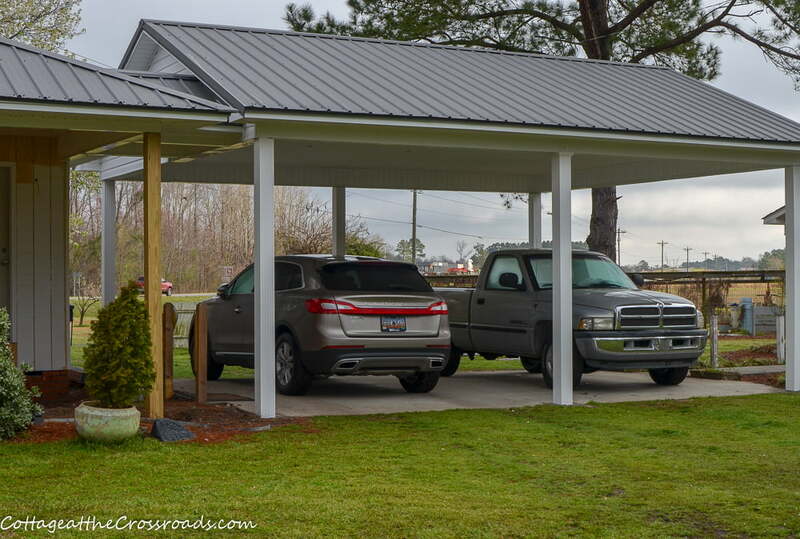 In addition to replacing the roof on our house, we had metal roofing placed on our newly constructed carport. 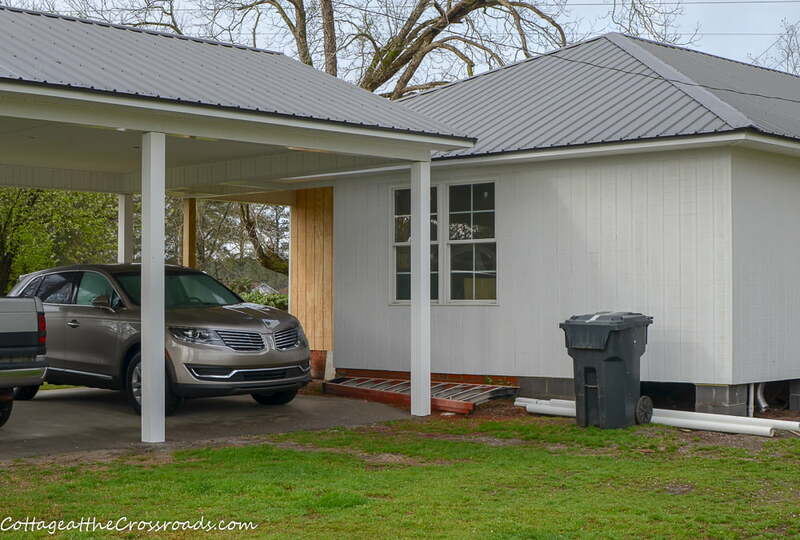 At the same time that the roofers were working on the roof, there was another crew installing vinyl under the carport, the covered deck area, and the eaves. At our age, we don’t want to paint any of that in years to come! 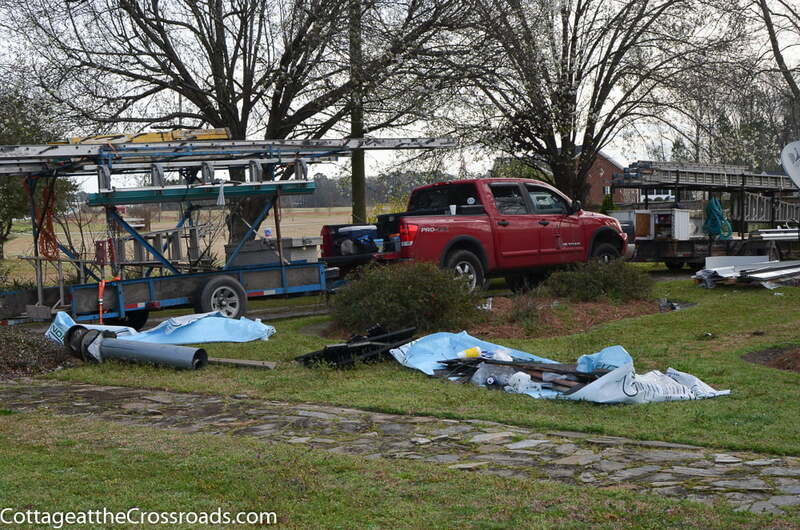 The wooden poles supporting the carport were wrapped in vinyl as well. 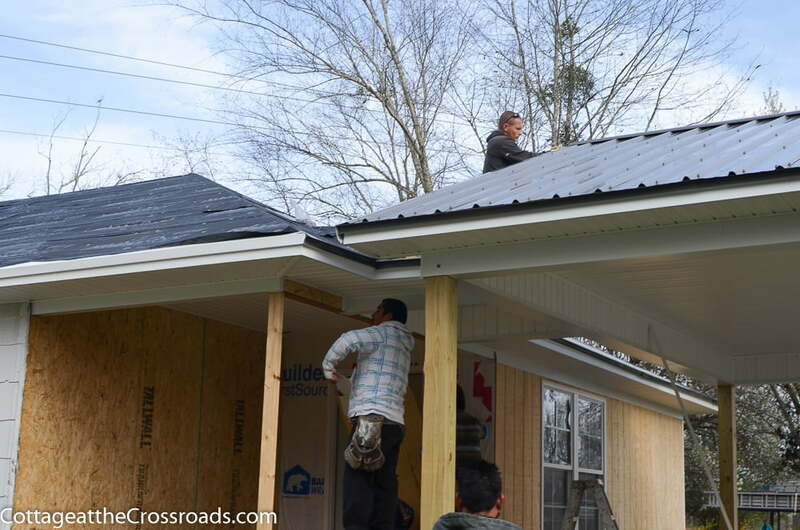 In the above photo, you can see the beautiful charcoal gray color of the roof. It is not extremely dark, which I am glad, because I want to get all the advantages of the reflective quality of the metal roof. We had a choice of over 25 colors but we went with this color since the other buildings in our yard have gray roofs. I do want to point out that we were given a lifetime warranty on the metal as well as a 40 year paint warranty. 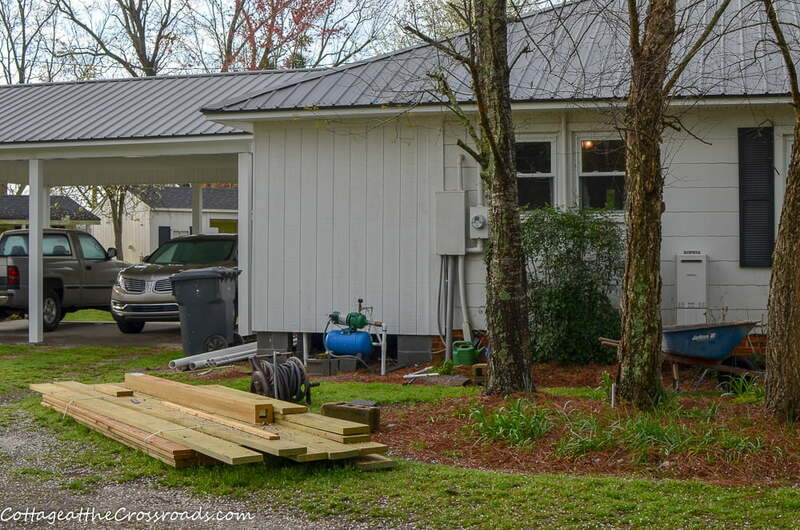 Most all the wood above the screened porch had to be replaced before the new metal roof could be installed, but that was part of our contract. We were so pleased to get everything taken care of at the same time. We love, love, love our new metal roof! It is a really impactful change that definitely upgraded our modest home. And we are so pleased with the job that Midlands Carolina Interiors did. They cleaned up all the debris and hauled it away. If you are considering replacing your roof or windows or want to add a sunroom, give them a call. 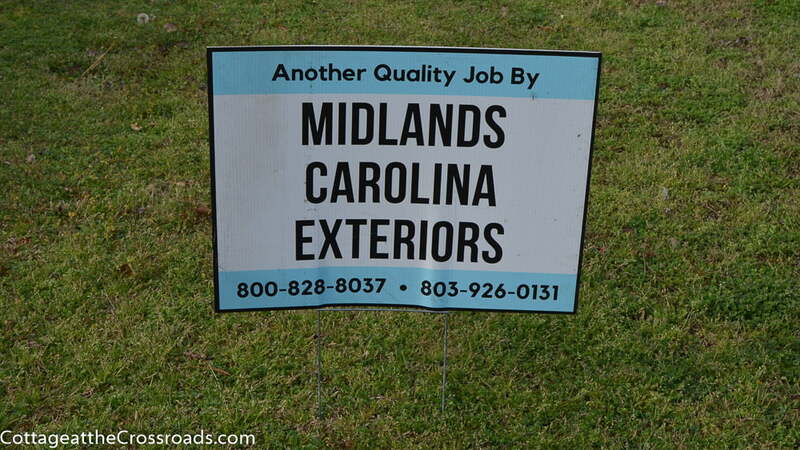 They cover all areas of South Carolina, Charlotte NC, and Augusta GA, and will come to your home to give you a free estimate. Be sure to tell them that you read about them on our blog! There are still more projects that are not completed yet, but I will share them with you as soon as they are finished. If you missed any of the previous posts on our home renovations, you can click the links below to follow along. Jane and Leo, Chuck and I rode by today and your house is gorgeous!!!! I love it! You know that house probably had a metal roof on it in the earlier days! The color of the metal roof is just beautiful., such clean lines! Love it all! They did a great job! That color was the perfect choice. It looks so good. Every time I drive by, I have to gawk at it !!!! Wow! Looks like an episode of “Fixer Upper” over there. You sure Chip and Joanna are not hiding out at your house. I can’t wait to see the final reveal. It’s looking GREAT! The metal roof looks great! I love the color you chose. My husband and sons put our metal roof on 13 years ago. It totally changes the look of a house. We love ours. We live in south Florida with all kinds of storms, and hurricanes. It has held up great! Can’t wait to see everything when it’s finished. 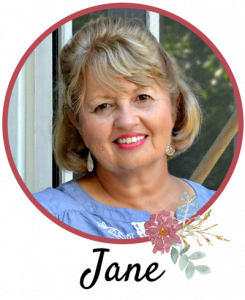 It looks amazing Jane!…I also agree that a metal roof is perfect for your beautiful cottage!! Congrats and look forward to your many projects ahead! Jane, I really appreciate your review of the metal roofs as we’re in the process of replacing ours. Thank you! It is beautiful. I am happy for you. I just used my equity loan to get a new counter top in the kitchen. What a gorgeous look – I’m so happy for you! IT LOOKS SUPER AND I’M SURE YOU WILL ENJOY IT. WE, TOO, HAVE METAL AND THANKFUL THAT WE DO. THANKS FOR SHARING AND ENJOY, ENJOY! 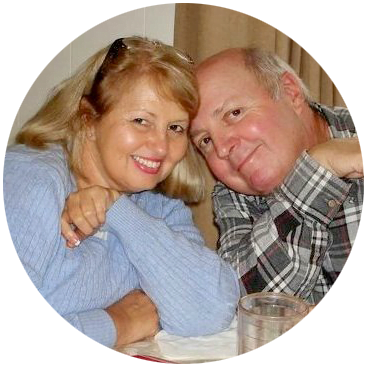 BLESSINGS AND I HOPE YOU HAVE THE SUNSHINE THAT WE HAVE IN THE SPARTANBURG/PACOLET AREA. Your new roof looks so good but even better no more worries about roofing. Great that the rain is holding off so things can get done! i am so excited for all of your updates to the cottage! A solid roof is important.